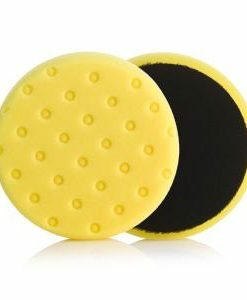 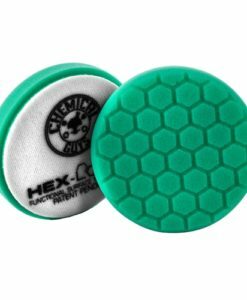 Meguiars best-selling microfiber finishing pads! 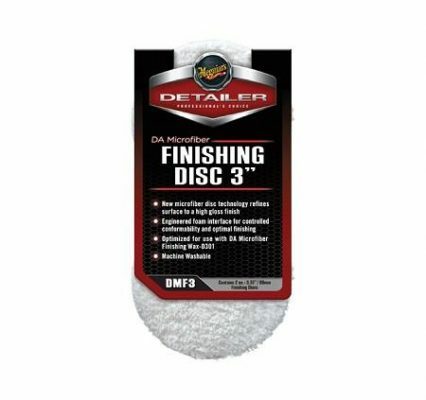 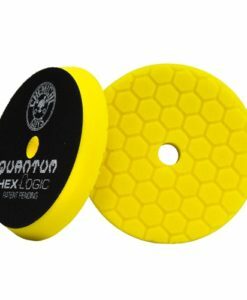 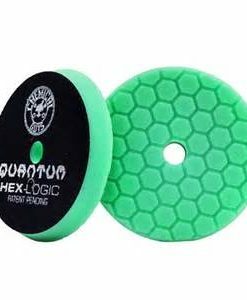 These 3.37″ finishing pads have a velcro backing and attach to the Meguiar’s 3″ Soft Buff DA Backing Plate. 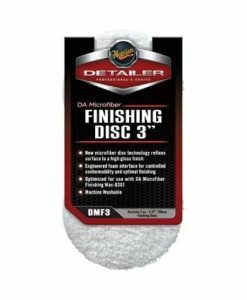 After each pass of the panel you’re working on, be sure to use a pad conditioning brush or compressed air (if you have access to it) to raise the microfiber strands again; this will ensure maximum performance from the pads. 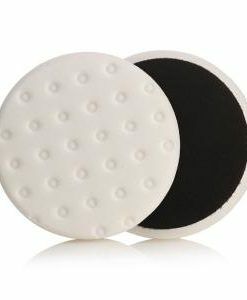 Once the pad you’re using becomes noticeably ‘clogged’ with D301, wash the pad by hand or washing machine. 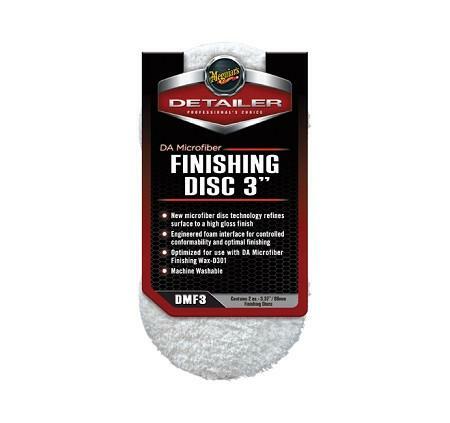 The pads can be line dried, or spun on your machine polisher (in open-air, away from your vehicle) to speed up the drying process. 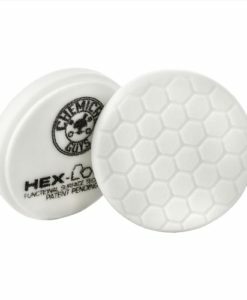 After each pass of the panel you’re working on, it’s also advised to allow your dual action polisher to stand for around five minutes to allow the backing plate and machine to cool down. 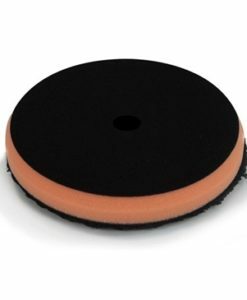 Microfiber systems do create slightly more heat than foam pads, so this step is necessary to prolong the life of the pads, backing plate and your machine.